Nothing says glitz and glamour like the bright lights of Las Vegas, so it’s no surprise that vivacious city is a popular location for weddings with a difference. 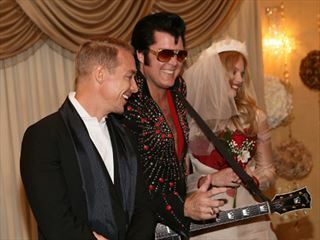 And you can’t envisage Vegas without picturing Elvis, so what better way to tie the knot than in the presence of The King? 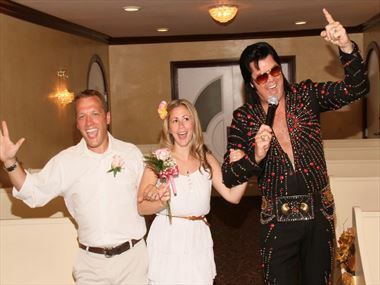 An Elvis wedding is a fun way to celebrate in style with a show-stopping wedding that you’ll never forget. 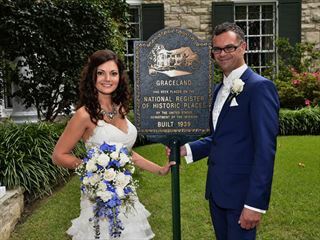 Wedding ceremonies here may be quick but they certainly leave their mark, leaving you the chance to explore this vibrant and mesmerising city as a newly married couple. 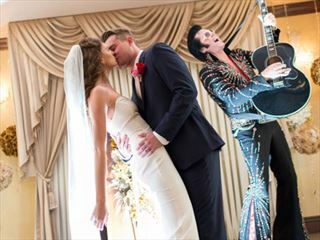 If you’re tired of traditional weddings and want to get hitched at one of Las Vegas’ iconic chapels, an Elvis wedding could be the memorable service you’ve always dreamed of.